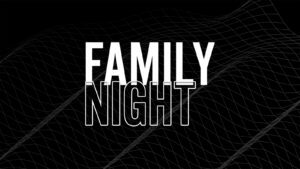 At Family Night we get to tell you a little bit more about us, and we get to hear a little bit more about you. Not only do we share who we are and what we believe, but you will also get to meet the pastors, connect with staff and enjoy great conversations around some delicious snacks. If you have never attended one of our Family Nights, we’d love you to join us at one of these evenings!